Thanks to all of you for making this year’s Thanksgiving program another resounding success. 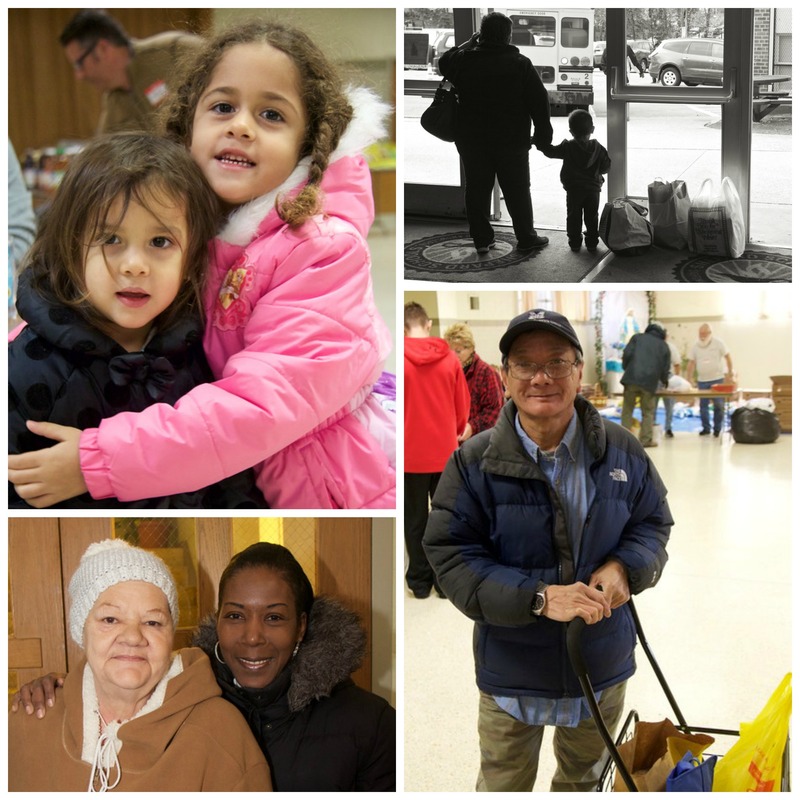 With your help we distributed 1,583 turkeys and another 1,556 bags of fixings, accomodating all the families who needed a little extra help this holiday season. All of this was made possible by hundreds of individuals, schools, youth groups, civic groups, houses of worship and companies who collected and donated food and funds for us to purchase supplies, and the finest group of volunteers every assembled who worked overtime during this hectic time. 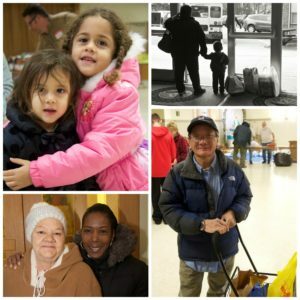 It was truly a monumental effort by all of you involved – and resulted in so many grateful families who were able to share a holiday meal together. It’s so heartwarming to see an entire community come together like this to care for one another, and we are truly grateful. Thank you for spreading the joy!